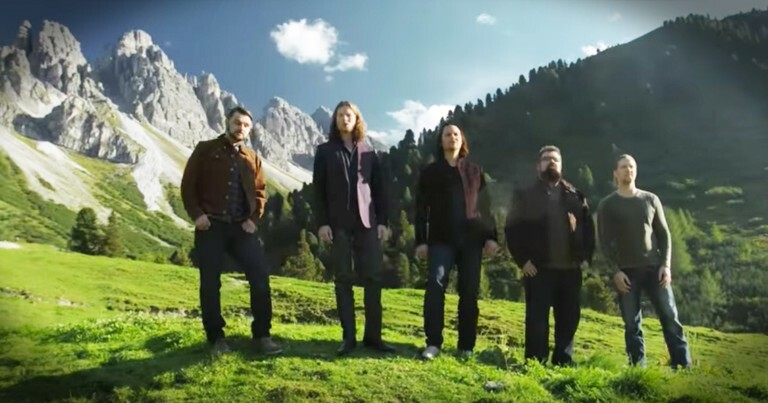 This A Cappella 'Old Rugged Cross' Gave Me GOOSEBUMPS! 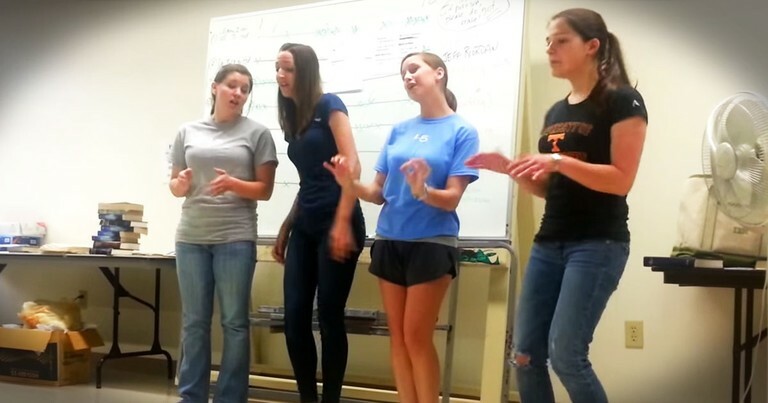 4 Girls' Amazing Barber Shop Quartet In The Classroom! 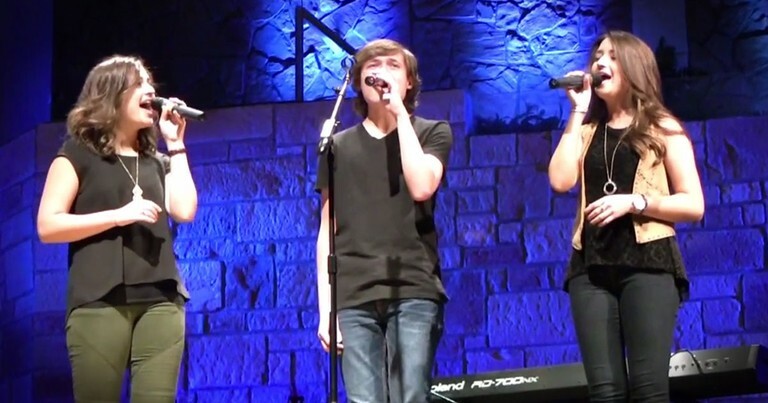 This A Capella Group NAILS This Johnny Cash Classic! 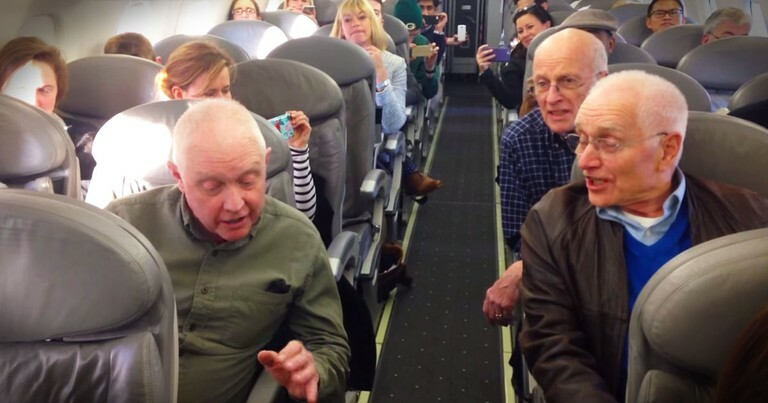 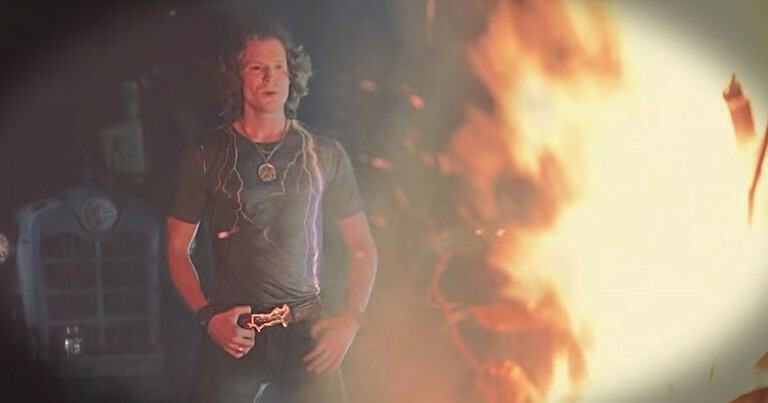 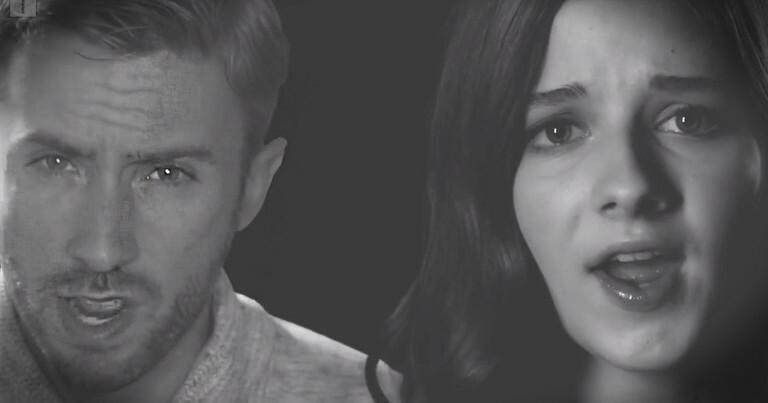 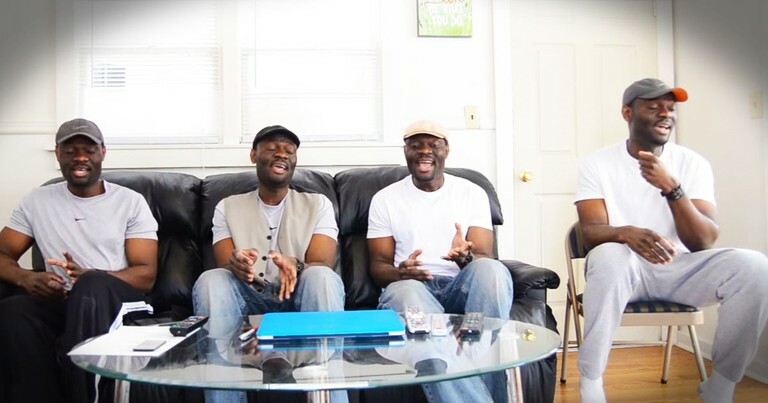 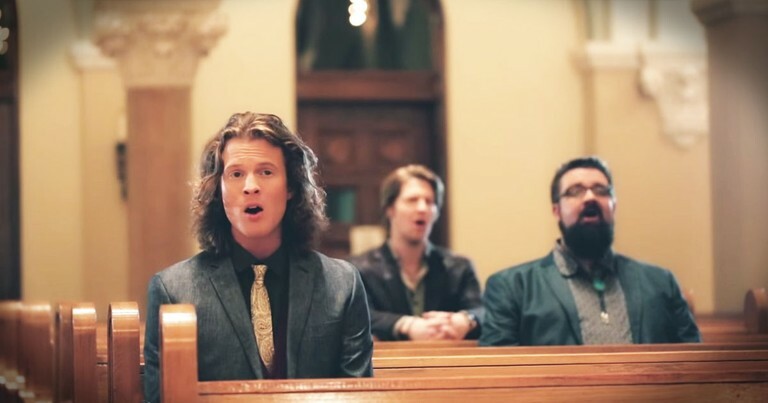 This A Cappella Version Of The Lord's Prayer Will Give You The TINGLES! 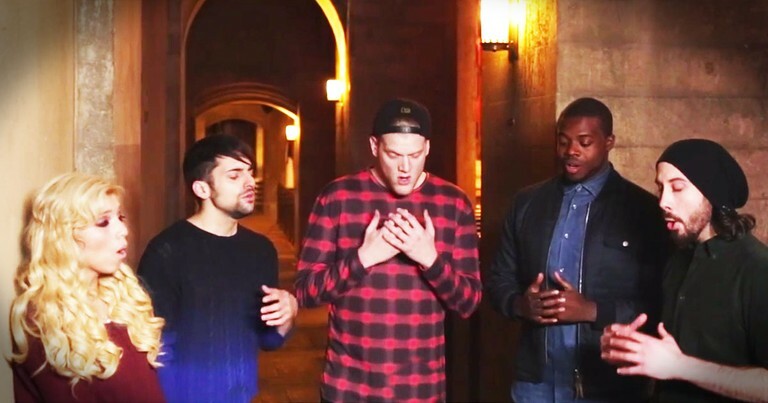 Those Harmonies Are Awesome!